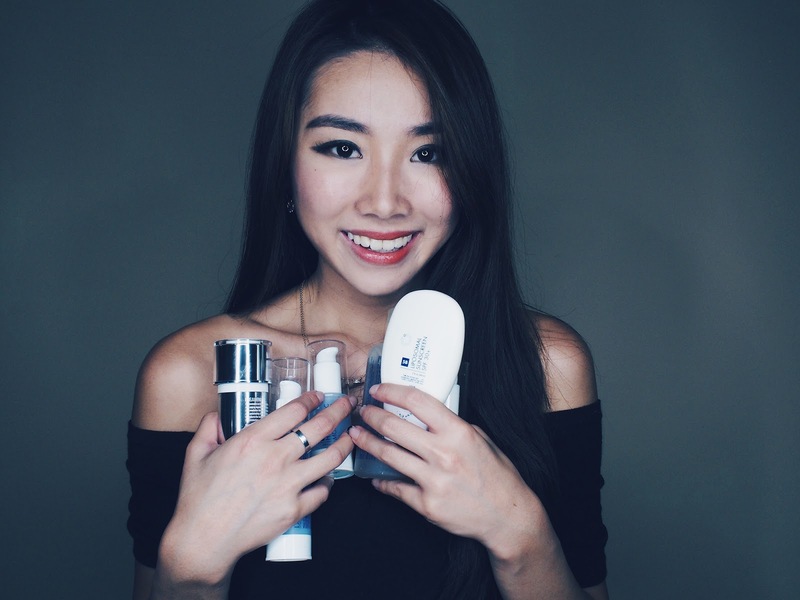 Today's post will be sharing with you guys my latest skincare routine - I'm not gonna lie that my skin has definitely improved heaps and bounds under the care of Dr Hsu from DRx eversince I was introduced to him. My skincare routine involves 7 steps daily. Please don't be put off by the number of steps because putting on my creams before bed and in the morning takes me less than 2 minutes! 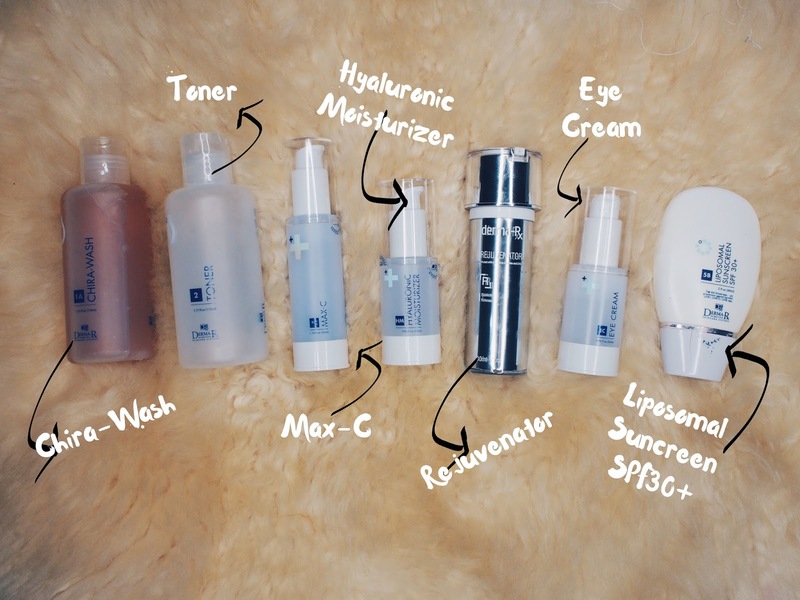 Here are the products I've stuck with for the past 6 months, and they have done wonders for my skin! Sounds pretty bad right? hahaha I was so so so annoyed at how my skin was because nothing seemed to be able to suit ALL the needs of my skin. That's why I'm so thankful for Dr Hsu that customised and prescribed me products that targets my different needs! Because my skin is kinda dry, I only use toner once a day. This toner acts like a second cleansing agent to remove excess residue from make up, balance pH levels, and shrinks pores. Like I mentioned earlier, some parts of my face is an oil slick, other parts are so dry they peel like there's no tomorrow. 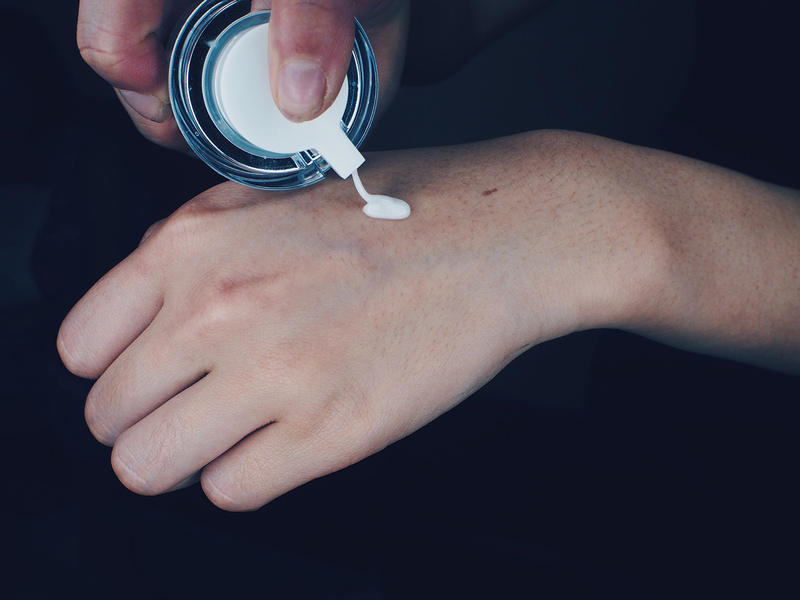 The Hyaluronic Moisturizer is an oil-based moisturizer, that is very rich and hydrating. It treats my scaly, flaky dry areas perfectly. The rejuvenator then goes on the normal skin areas. It is super lightweight, non-sticky and is power-packed with a ton of ingredients beneficial to the skin. Anti-oxidants, radiance, lifting, firming, elasticity, hydrating, anti-ageing etc. This is an all-rounded product I would highly recommend ! Our eyes are super delicate, in fact the skin around our eyes are the most delicate of all! 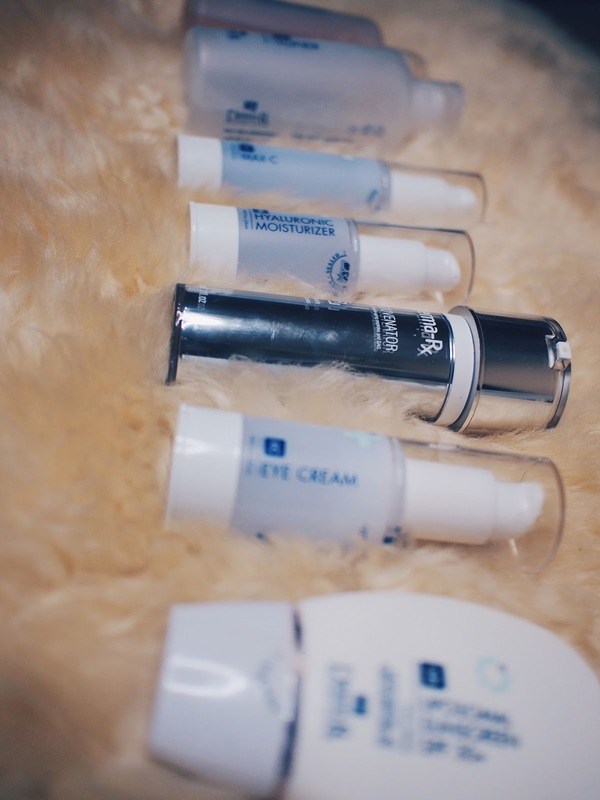 This eye cream is also non-sticky, doesnt break me out, and offers a suitable amount of hydration and brightening effect. Sunblock is a MUST MUST MUST because the sun is horrible and ruthless! I'm sure you guys all know that by now. Do note that although I am sponsored by DRx, I am not paid by them to write good things or share things that i do not believe in. 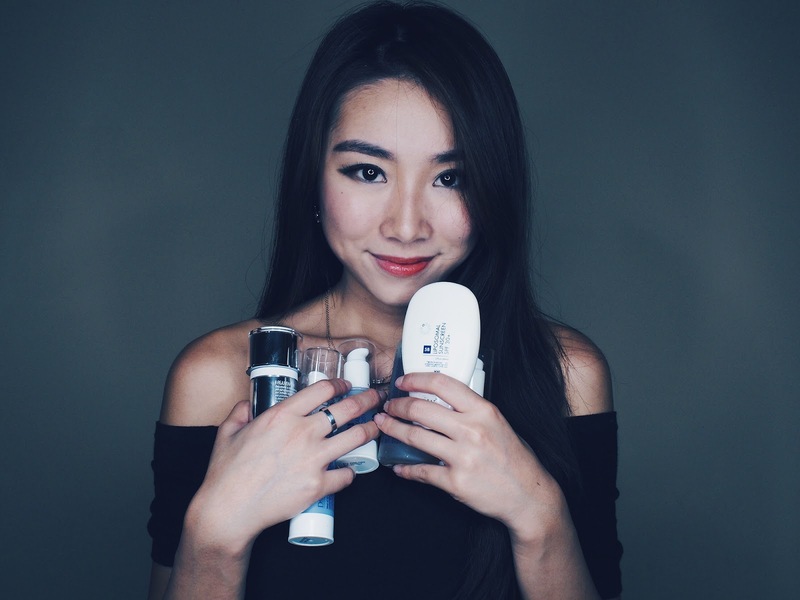 Of course, I do try out other products and take up other skincare sponsorships and advertisements as well, so that others who are looking for specific brands will be able to read my reviews on them! Thank you Dr Tsu and DRx for pampering me and for this full range of products that have literally saved my skin. If you guys are planning to visit DRx, you can look for Dr Tsu because he is SO SO SO good and kind. My skin improved so much under his care and I believe he can do wonders for your skin too. Here's a snapchat I shot showing how my skin actually looked, super love la!